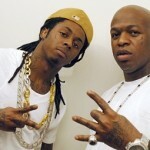 Turk Is Suing Birdman & Cash Money Records For 1.3 Million. Former Cash Money rapper Turk better known as “Young Turk” or “Lil Turk”), is an American rapper from New Orleans. 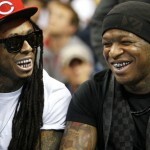 He is best known for his time with Cash Money Records and with the The Hot Boys. Turk is following Weezy’s foot steps. 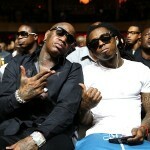 According to TMZ Turk is filing a lawsuit against Birdman’s label for allegedly cheating him out of millions. According to the suit, obtained by TMZ, Turk claims Birdman and Cash Money have done some shady accounting and kept the info on his real earnings under wraps … and he wants his money. Looks like Turk and Weezy had a chat because Turk says the label broke its deal with him and just like LW … he’s demanding a judge hand over rights to all of his music. 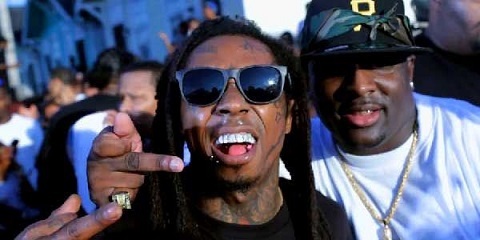 Lil Wayne is going after Cash Money for $51 million. 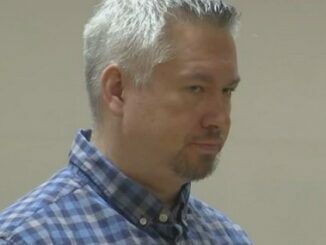 Turk wants the court to void his contract and give him at least $1.3 million in damages. Lil Wayne is now suing Birdman for $51 Million instead of $8 Million. 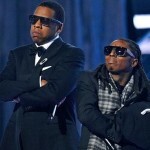 (Update)*Lil Wayne is Suing Birdman For $8 Million Dollars. 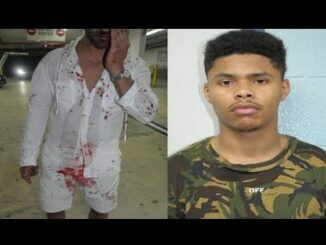 Lil Wayne’s Tour Bus Shooter Is Snitching On Birdman. 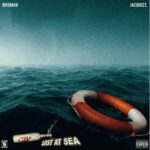 New Music: Jacquees & Birdman – “Lost At Sea”. 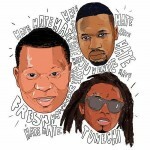 New Music: Mannie Fresh Ft. Lil Wayne, Juvenile & Birdman “Hate”.